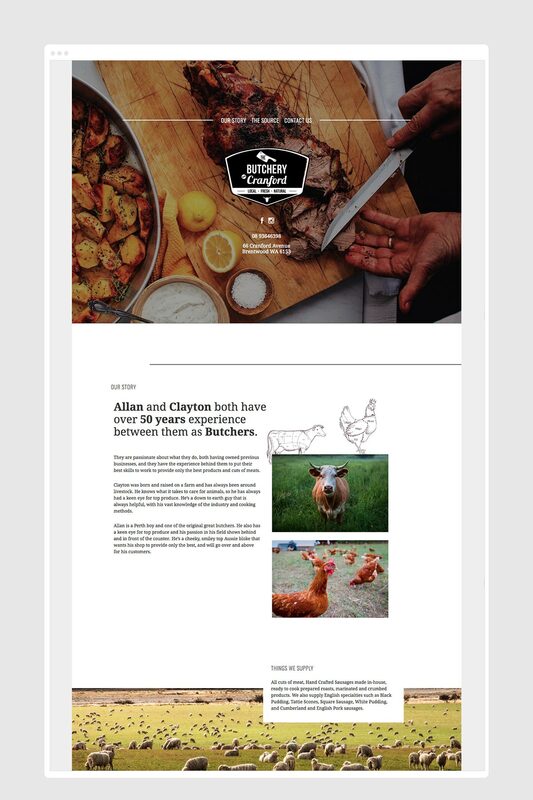 The Butchery on Cranford is a great, local Perth business, specialising in top quality meats, including free-range and certified organic beef, sourced from trusted local suppliers. We recently launched them into the digital world with a quality website. 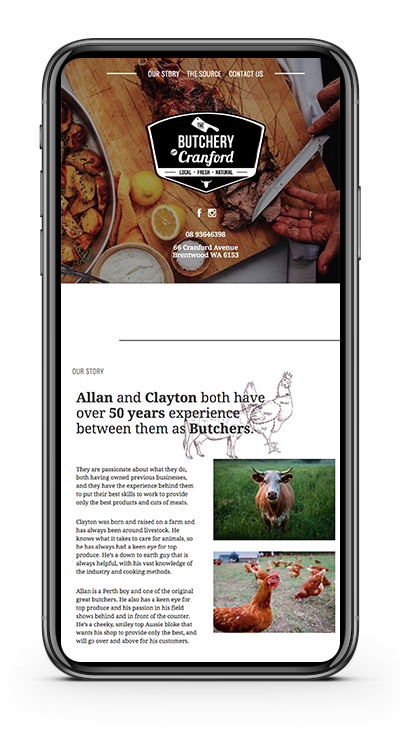 It was important for The Butchery on Cranford that we tell their story so their customers can get to know the owners, Clayton and Allan, and their passion for their trade. As well as focus on the source of their meats - emphasising that their products are local, fresh, natural and of high quality. 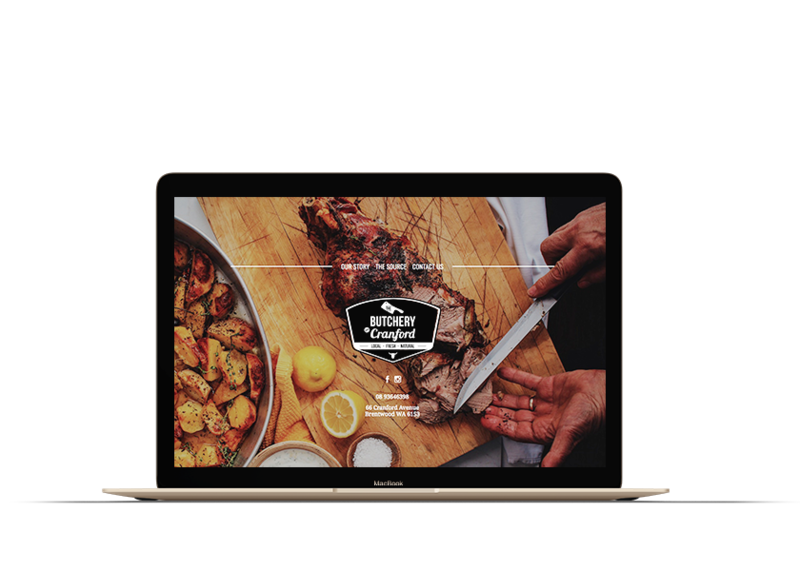 We showcased this in a single page web presence, responsive and easy to navigate with the option for growth in the near future.